I love being an event coordinator. I get to help people plan one of the happiest days of their life - not many people can say that. There are so many things an event coordinator can do, we are YES people and will do everything to make your day perfect. That's not to say that you won't need to do your part either. There are things a lot of people forget and they find themselves scrambling at the last minute to get everything together. Let me tell you, we can surely make some wedding day magic happen, even pull things from nowhere just to make your day perfect - but there are some things that will just go wrong if you don't plan right. Wedding Day Tip: Something will go wrong. Whether it's the cake, bar, weather, flowers, bugs, animals, drunk guests, screaming kids, etc., there will be something that doesn't go quite as you planned and THAT'S OK! Know in the back of your mind that the only perfect part of the day needs to be you and your loved one saying your vows - the rest will fall into place. 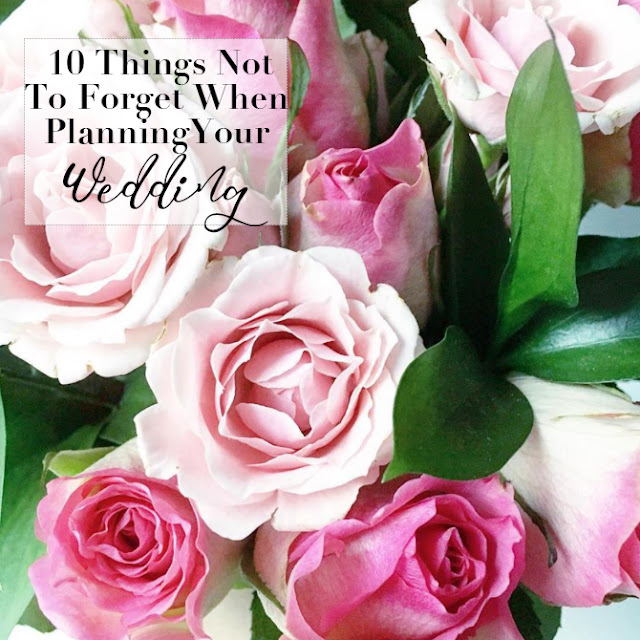 With that, I wanted to share my top 10 tips you shouldn't forget when planning your wedding. 1 // Don't forget to read all the contracts and highlight all the fees! I am putting this one first because some people think a venue or caterer is very cheap and they don't read the contract...so they miss all the hidden fees. Just the other day I was reading over a venue contract - the venue only cost $4,000, not bad I thought. Then I read on....the final bill for that venue, $28,000. I chocked on my coffee. Sad part is most people don't read their contracts nor do they ask about all the fees that are associated (if any). 2 // Don't forget about the timeline. Make sure the venue, caterer, bar service, DJ, and venue all have the same timeline. Send your final timeline 1-2 weeks before the wedding. I cannot tell you how many times the caterer thought dinner was at 6pm, the DJ planned a grand entrance at 6:30pm, and the bar didn't open until 7pm - not good! Vendors will definitely collaborate with one another but you have to remember how many other events we are doing...your final timeline is much appreciated so we are all on the same page! 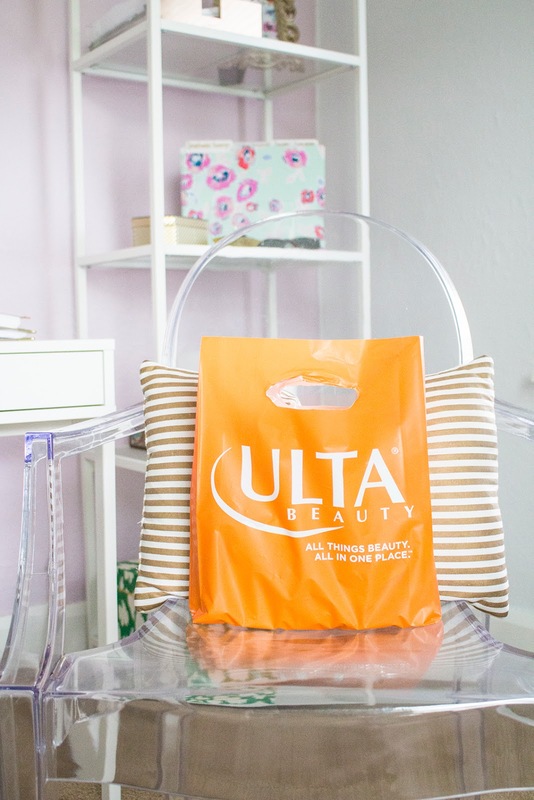 3 // Don't forget to pick your must-haves. A lot of people don't understand this but I think it's super important - pick 2-3 must-haves that you want at your wedding and budget the rest. For example, at my wedding someday the photography, flowers, and location are very important to me. I want amazing photos, beautiful flowers, and a great location. Flowers can be expensive and location can too, thus, if I have a very small destination wedding, I save money on the size and the location can be the backdrop (which will help reduce costs of flowers). Some people try to pour everything into each vendor they choose. It's okay to get married in a not-so-common place, you can use all faux flowers to save money, and you don't need a 5-course meal...pick and choose what is most important to you! 4 // Don't overspend on alcohol. These days, weddings have become events all for the guests...you want them to have a good time. I cannot tell you though, how many people overspend on alcohol. Out of all the people you are inviting, how many are over 21? Are there a lot of older folks? About how many are really heavy drinkers? These are questions you need to ask yourself! If you're inviting 200 guests but only 100 guests will drink that is a lot of money you can save! Bar services no how much to pack to sustain 100 people - don't worry about that. If you are doing your own alcohol, I would talk to the experts for advice! 5 // Don't forget to assign people to help at the end of the night! Riddle me this, you've all had a great time, a great party was thrown, the bar just closed down and the guests have left - you're stuck with the leftovers. Save yourself the time, make sure you have everything packed (i.e., if you got ready somewhere) before the ceremony starts so you can grab and go. ALSO, assign people to help at the end of the night. Your personal attendants are great for this - whether they are collecting the centerpieces, packing up gifts, etc., make sure you have people to do this! In my experience, no one, and I mean no one, wants to pick things up that they brought. Either pay your florist or assign your personal attendants. It will make your night much more fun! Wedding Day Tip: You should have personal attendants just as you should have bridesmaids and groomsmen. These folks are your right hand men. Coordinate with them, go over the details, decor, and give them a gift of your appreciation. You will wish you had them if you don't! 6 // Don't forget about the cake! Make sure you have someone helping with the cake (and don't forget the cake knives!). More often than not, most people use a smaller cake to cut the cake and use sheet cakes in the back. It's important to know if the caterers are cutting the cake or if you need to assign someone. Also, don't forget your cake knives! This happens more often than you'd think. 7 // Don't forget to have a strict timeline before dinner. The one vendor you don't want to make mad is the caterer. Make sure you stick to the timeline until dinner has been served. Why? Food can only be kept warm for a certain amount of time and the process of reheating or trying to keep it warm is not an easy feat. If you are going to take photos/bar hop after the ceremony - give yourself time to come back! 8 // Don't forget to voice frustrations in a cool, calm, and collected manner. I know planning weddings aren't easy, there are hiccups and things go on. But I can tell you 100% if you treat your vendors kindly, they will reciprocate. The event world doesn't sleep - event coordinators are on their toes if a mis-hap happens but, if you are not happy with something you need to say so! Letting it fester will only turn you into Bridezilla and we don't want that. I will be the first to tell you that I try to add in extra things when I can - to make you happy! Make sure you do the same. 9 // Don't forget to drink water and eat the week of and day of. I know you will have a lot on your plate but the last thing you want to be is dehydrated and hungry. Drink plenty of water every day and plan meals for the day of! Make sure someone brings breakfast and someone orders lunch - stuff your face for dinner then hit the dance floor. You will be so thankful for a full stomach once you start the party.